Debut! 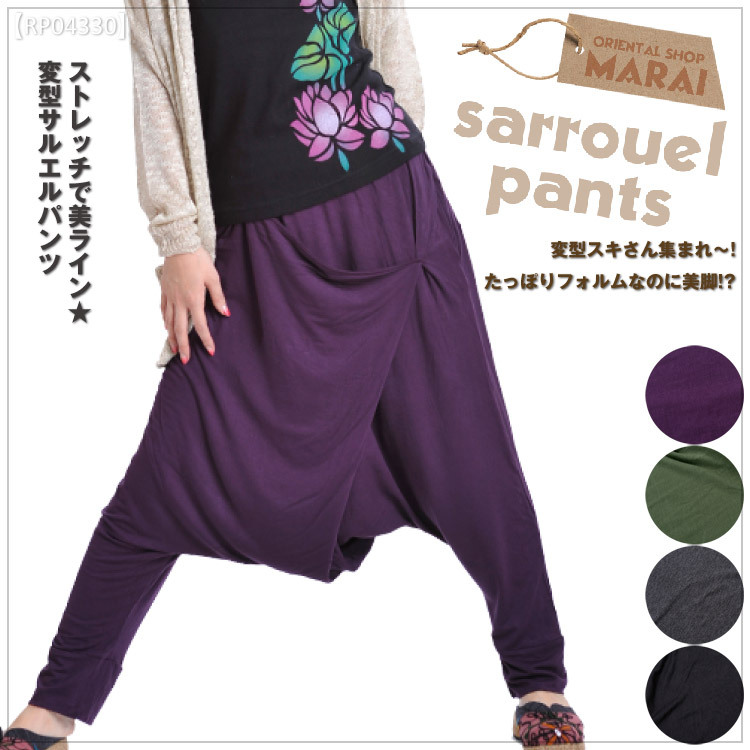 The sweat shirt sarouel pants are Check required cold protection by soft feel of the winter warm back raising sarouel pants back fleece well, too! A beautiful line natural in stretch material! It is GOOD to be able to wear neatly without choosing the figure as it is stretch material! He/she covers the part to be worried about well! The size is OK with unisex relaxedly! 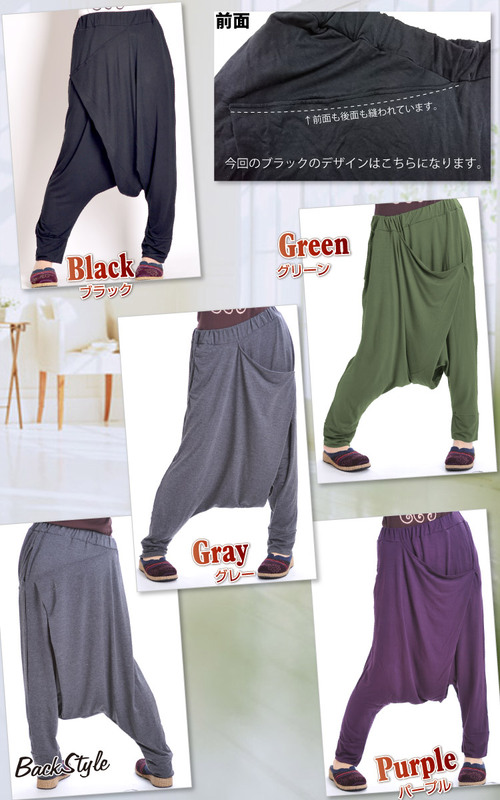 Men will do 腰穿 きで deformity sarouel pants, too! ※The size measures it by horizontal placing, but there may be an error about 2cm. Please enjoy it as a texture of the Asian product. ※I make an effort to reappear as possible faithfully, but may be slightly different from a color and the color of the real product that I saw in a page in the environment such as display screens. Please refer for any questions. ※The size measures it by horizontal placing, but there may be some errors.